Had to share a pic from my fashion and lifestyle blog to show you one of my favourite writing inspiration locations (ooh rhyme). These bluebell woods are in Heartwood Forest, just a half an hour walk from my parents’ house. 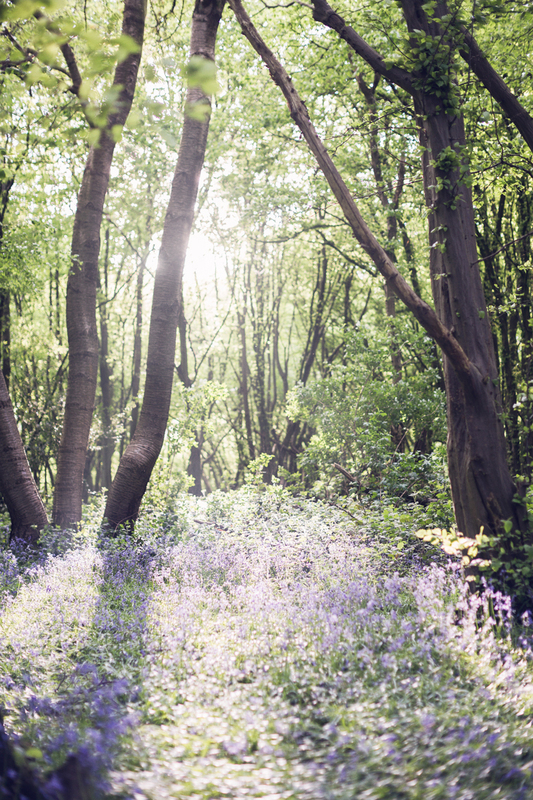 In the spring the wood turns purple with flowers, making it such a magical place to go for a slow wander and getting lost in daydreams about my latest WIP. It’s especially beautiful at sunset, when the sunlight filters through the high canopy and glazes everything in hazy, golden light. Bliss.